I have been reading articles, watching trailer breakdowns, and looking at fan theories. I have some thoughts about the past seasons, but I might write about that in another post. Disclaimer: I only read the first two GOT books, so this post is more focused on the TV series. Also, spoilers ahead. If you read my past blog posts, you know I'm a sucker for badass women. At first, Yara didn't leave an impact on me and I even found her too arrogant. But as her storyline progressed, I fell in love with her. Despite her tough demeanor, Yara loves her brother so much. 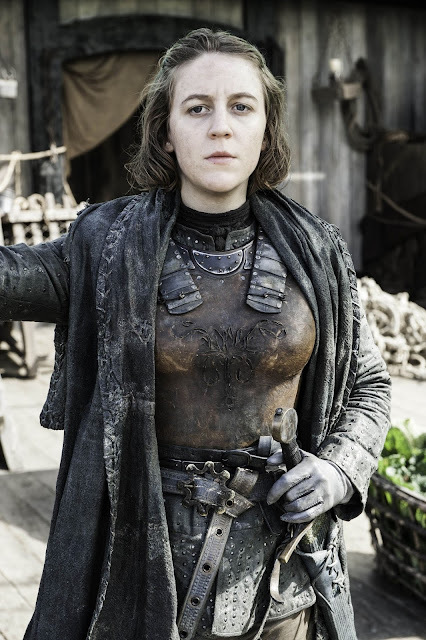 She did everything to rescue Theon even though she failed and lost many men in the process. Then, when she got her brother back, Yara helped Theon to stand up and fight alongside her. Now, the siblings have teamed up with Daenerys to get back their rightful place in the Iron Islands. The frustrating thing about “Game of Thrones” is there are more distrusting people than trusting ones. So, there is a chance your favorite character might die because he was betrayed by someone he trusted (looking at you Ned Stark). That’s why whenever I see loyalty among friends, it makes me happy. One example is Eddison Tollett , Jon Snow's close friend and now acting Lord Commander of the Night's Watch. Ever since he became part of Jon’s team, Edd has been on his side throughout the show. 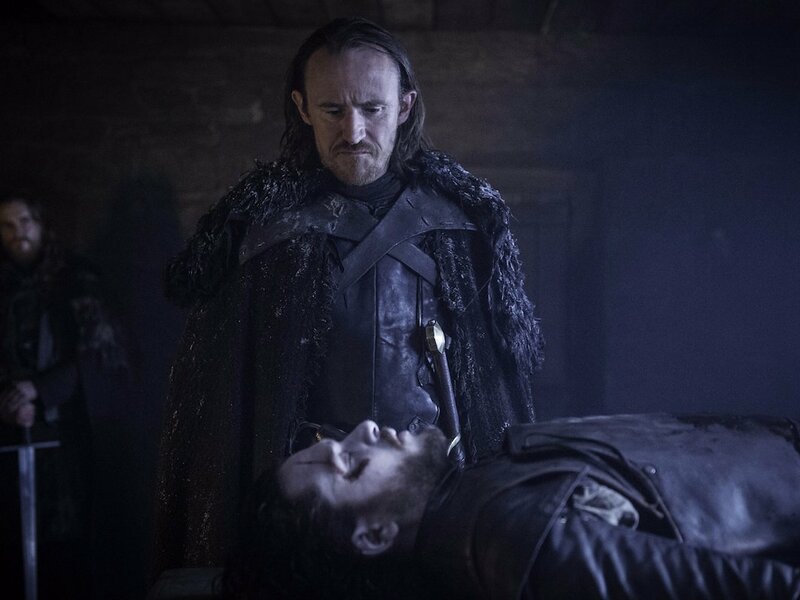 When Jon died, Edd was on his side the whole time. It didn't matter if he dies; at least he dies fighting for his friend. This is one of my favorite scenes of Edd. It is something rare and refreshing to see in a series full of gore, violence, and betrayal. 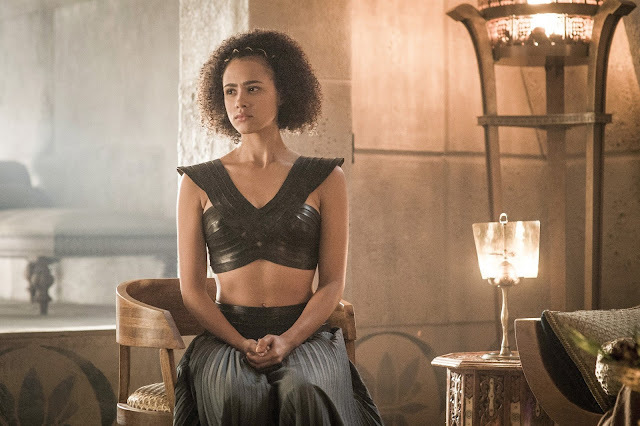 Another example of loyalty in the series is Missandei. The fact that Daenerys freed her from in Yunkai, it's no surprise that Missandei stood by her queen through thick and thin. However, Missandei and Daenerys’ relationship is more than queen and counselor. I see them as two strong women who use their strengths to support and protect each other. She may not fight in battle much, but she makes up for it by imparting her knowledge and opinions about everything. 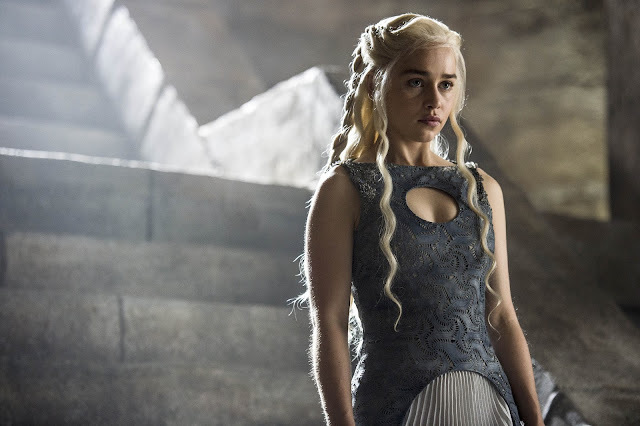 This way, she can help Dany succeed in her endeavors. And that's what I love about Missandei. I know it sounds cliché, but I really love Daenerys---even more than Jon Snow. Her evolution is the perfect example of a rags-to-riches story. Even if it was not easy, seeing her evolve into where she is now is just amazing. Again, I’m playing the "sucker for badass women" here and you can't blame me. The best part about Dany is GOT showed that she can be vulnerable, that she can still be human. Despite facing a lot of setbacks and obstacles, she still rose herself to the top. Now, she is ready to take her rightful place in the Seven Kingdoms. “Game of Thrones” is full of distrusting and menacing characters that it's hard to find someone who is naive yet loving. But when you do, you can't help but root for him or her. That is the case with Samwell Tarly. 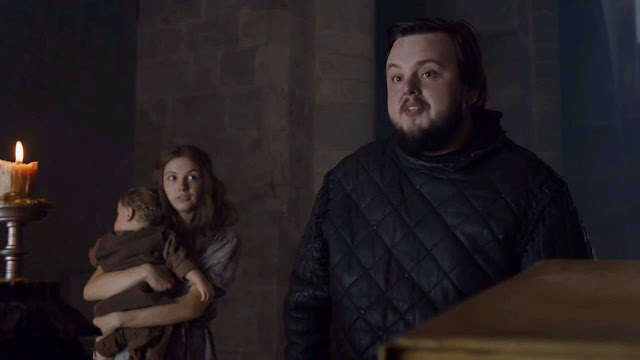 When I saw Sam, I already liked him because he's a good and trusting friend to Jon. But as the seasons progressed, I saw how much his good-natured attitude gave positivity in the show. He's funny and adorable that I sometimes forget the bad things in the show. In addition, Sam's loving relationship with Gilly is always something to look forward to. I consider them a power couple, which is something rare in GOT. I know that Sam's intelligence will be of big use to the future of the characters. I can't wait to see the contribution that he will give in the last two seasons. 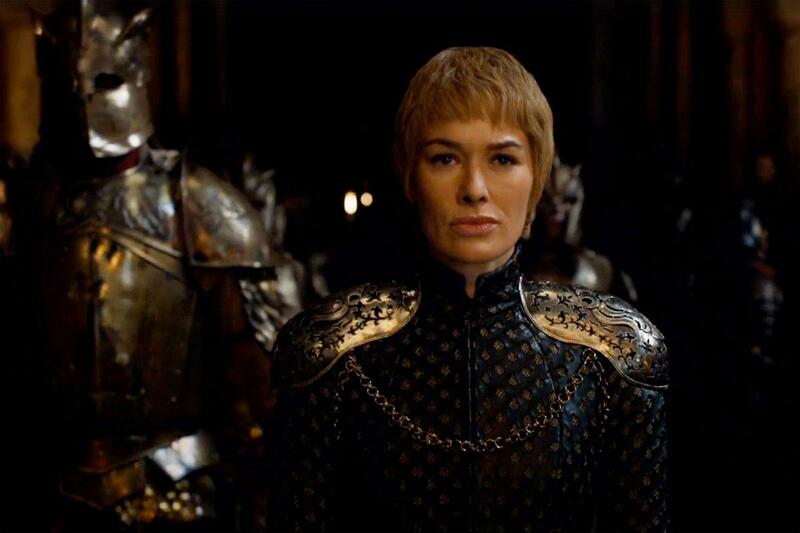 Cersei is the character that I love to hate. She is a very complicated person and sometimes (or most of the time) her decisions are questionable. So it's no surprise that almost everyone in the show hates her. However, I admire Cersei's resolve to protect her children. As what she always says in the series, everything she does is for her children---and most of the time, people don’t understand that. While yes, she did a lot of questionable things, I think Cersei was just being a protective mother. Sometimes it was just too much that I think Jamie should always keep an eye on her. But I consider her as one of the strongest women in the series. 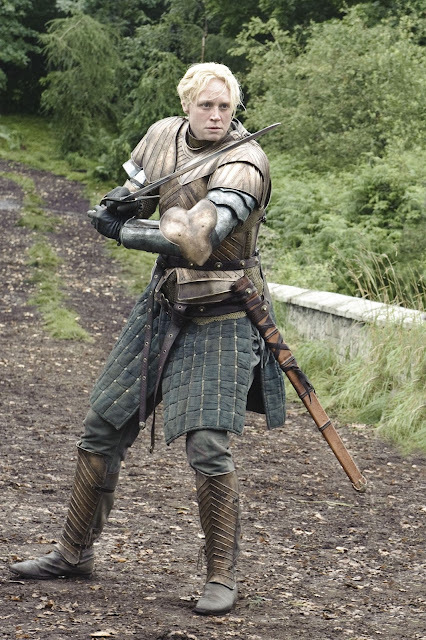 No doubt about it: Brienne of Tarth is a badass woman. I admire her a lot because she is not like the typical girls who is into dressing up, marrying a rich man, or being snobbish. Brienne is a woman who fights in the field and stays true to her oath. In fact, even when she was free from her oath to Catelyn Stark, she still protected Sansa because it was her duty. I'm telling you, Brienne is one of the most honorable characters in Game of Thrones and I love her for it. Plus, she can swing that sword effortlessly and fight anyone who stands in her way. You can never find anyone like Brienne in the show. For me, Arya takes the cake when it comes to being a strong female character. The moment I saw her in season 1, I knew she had potential. She started as a carefree child. Now, she is a woman who knows how to fight and has already avenged his brother and mother, Robb and Catelyn. Arya is more determined than ever to avenge her family and kill off the people on her list. 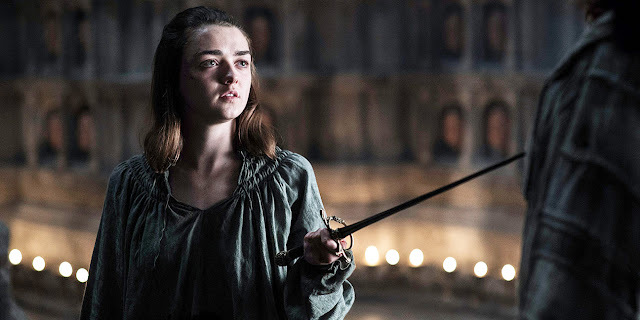 Game of Thrones has its fair share of strong women and Arya is one of them. I look forward to her storyline in Season 7. Are you still surprised? Tyrion is a talented yet complicated character in Game of Thrones. It's ironic that fans appreciate and love him, yet in the series, it's the total opposite. They don’t see that Tyrion is great when it comes to dealing with people, strategizing, managing politics, and restoring peace in a chaotic kingdom. 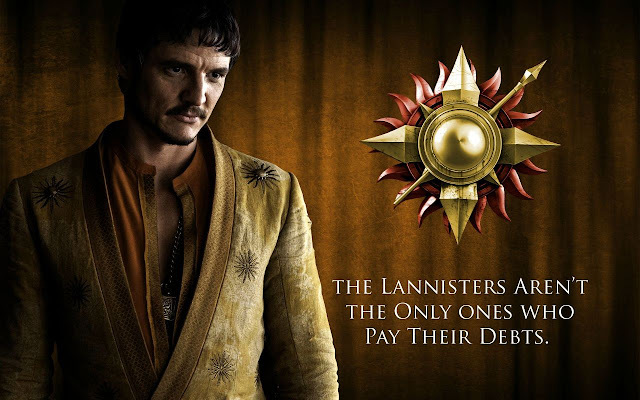 In other words, Tyrion is a valuable asset. So imagine my happiness when Daenerys appointed him as her Hand of the Queen. After years of being a Lannister outcast in King's Landing, Daenerys finally saw Tyrion’s potential and made him a part of her council. Someone finally recognized his talents. It was a great moment for the fans, for Tyrion (whose expression was just priceless when he was named Hand of the Queen), and for Daenerys. He had quite a journey, but now Tyrion is in a place where he belongs---where he will be valued by a lot of people. 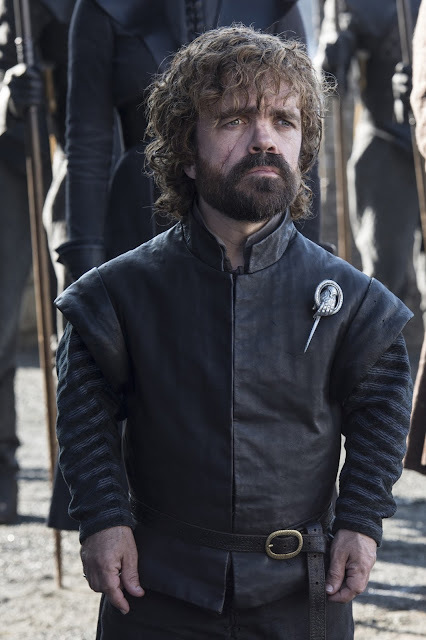 I’m really excited to see what GOT has in store for Tyrion in the next seasons. Who are your favorite Game of Thrones characters? 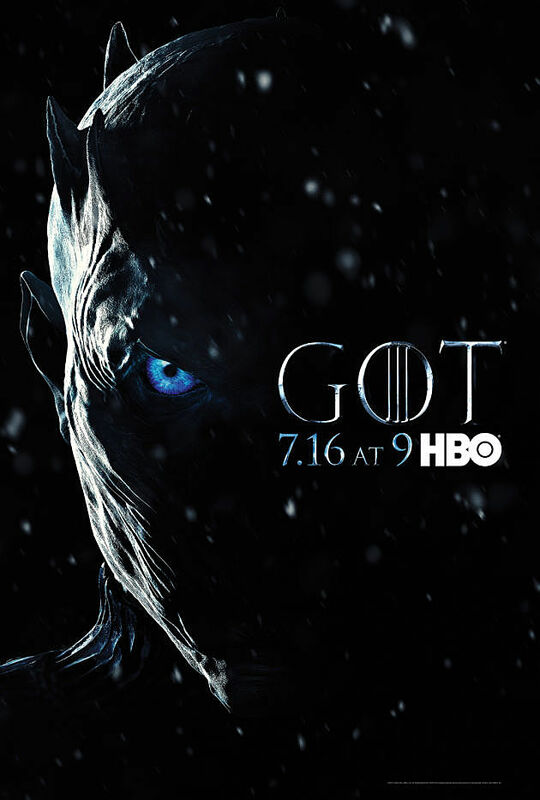 Are you excited for the Season 7 this July 16? Let me know in the comments section below. You can also reach me via Facebook, Twitter, and Instagram.